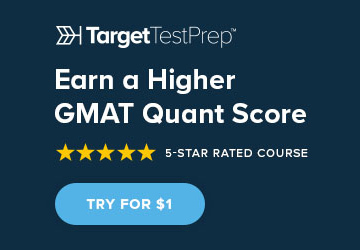 I am writing this post not because I once vowed myself that I would beat the GMAT one day and I would write in this section but because I want to give some information to all those who are still trying or who have given up. 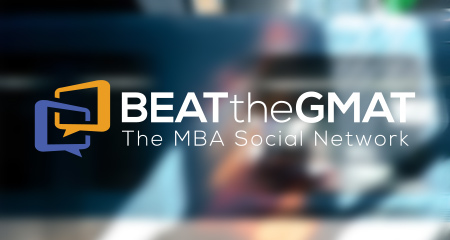 In this section in BTG forum, we only see people who have successfully beat the GMAT but little do we know about those who are still trying. First things first. Do not give up. 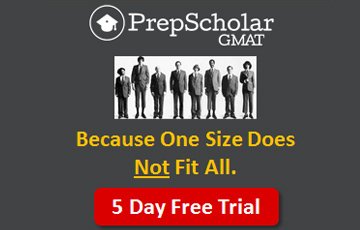 Don't bother about schools looking down on your profile for having many GMAT attemps. 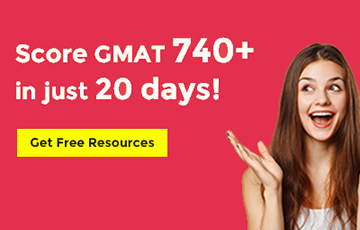 It is a well known fact that schools consider a candidate's overall profile and not just scores so if you're a worthy MBA candidate, GMAT scores are nothing more than a number. 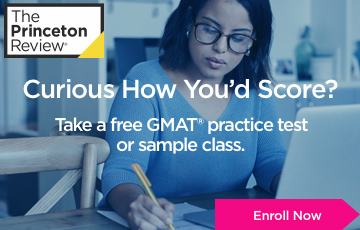 Though the GMAT score is like an entry ticket to a movie hall, it doesn't matter whether you enter 30 minutes in advance or just a minute before. All it matters is whether you enter before the movie starts. I have been preparing for almost 5 years and I know where I have gone wrong and what it takes to make it to the 700s. My problem was not the content but sitting in one place and focusing for 4 hours. I lose focus, get restless and begin to want to get this thing done whether I do well or not. So no matter how well I was prepared, I could not apply them on the test day because of these psychological disturbances. Hence the GMAT sees me as someone who doesn't know things and hence the struggle. 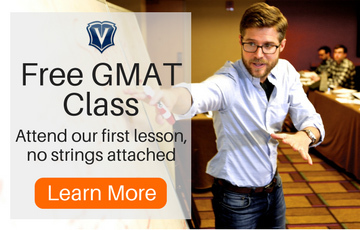 Some things that I have learnt from experts in this field and through introspection is that GMAT is as real as things are in today's business world. So you must stop thinking that you're sitting for an exam and start thinking this as a set of tasks given to you to solve. Many times, though the question seems very tough or seems like it needs knowledge of some complex formula or some research level finance concepts, it only takes a different kind of 'simple' thinking to crack the outer shell. And once this is done, the question becomes very easy. 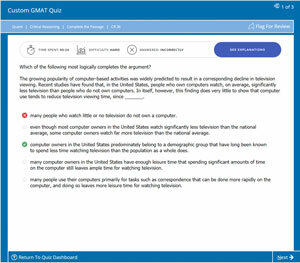 For example, in CR, though the question may seem very complex there are only few patterns that the GMAT tests. 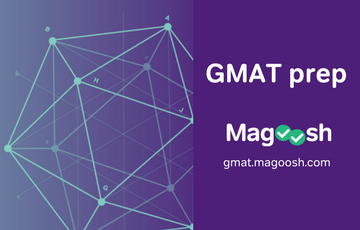 And the best part is, as I said the GMAT is real world based, these patterns are simple and real world patterns such as cause effect, supply demand, profit revenue etc. So the tip is to, instead of getting lost in the dense words, strip a question to its bare framework (pattern) and identify what the question is asking for. When a paradox question with profit revenue appears, think what could have happened in a real world instead of trying to apply the various acronym techniques you have learnt. I was weak in Reading Comprehension. But then I learnt that this was very important for me to correct because I was making trail of errors, a mistake the GMAT takes very seriously. So by improving in the reading comprehension section, I was able to get rid of trailing mistakes. Sentence correction is the most tangible section on the verbal section of the GMAT. And it is the quickest way to increase your verbal score, which again is the quickest way to increase your overall score. I would go the extent of saying that if you have 2 weeks left and you want to improve your verbal score, do so by focusing on improving your sentence correction. This is because sentence correction is based on rules and it is easier and quicker for one to learn rules and apply them than improving one's comprehension or inference abilities (in RC and CR sections) within 2 weeks time. Another important aspect of your preparation is your error analysis. I was told by some experts that error analysis is more important than solving more questions mindlessly. 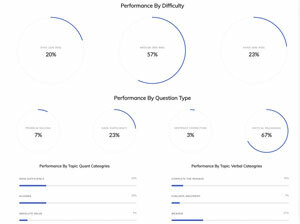 You may solve 1000 questions and still not improve whereas you can master the section with 50 questions, for example, if you analyse your errors the right way. So instead of setting your target to finishing OG or finishing n number of questions, keep your target as to reach 90% accuracy in a section. - look out for patterns in the mistakes you make - for example, you may make repeated mistakes when a CR question involves a mathematical relationship such as percentage and absolute numbers. Find that pattern and work on your mistakes so that the next time when this pattern question comes you will know how to avoid the mistakes. 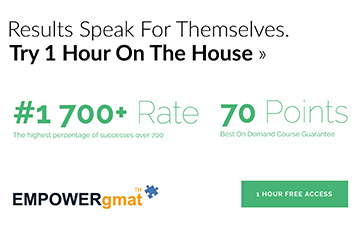 - almost everyone in the GMAT field says error logs are very very very important. I will also go by that. Keep a notebook separately for errors (both verbal and quants). You can also use this as flashcards during quick revisions. Answering these questions in their respective order makes your response address every issue in the argument and ways to improve it. By doing so I got 6 on 6 on AWA. For IR, don't try to get all the questions correct otherwise you will waste your mental resources before the actual thing begins. Spend time on multi source reasoning as this will help you get 2 - 3 questions correct and try to guess the table questions. Again this is what I did and may differ from person to person. Try to figure out a strategy before you sit for the exam. I got a score of 5 on 8. Regarding the materials, I strictly practiced only the official questions from official sources. 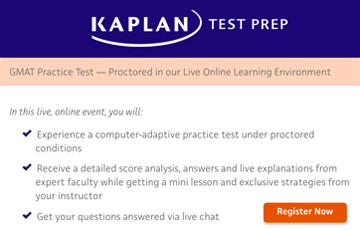 For concepts and skill building, there are few really good ones such as Manhattan guides for quant and GMATPrepNow videos (this one was insanely resourceful for verbal; this has got everything covered for verbal and quant with practice question videos). I also followed PerfectScores on Youtube channel for quant concepts. I wish all the best for everyone who are trying and request all those to continue believing in yourself for one day you will make it! Such an awesome story! Congrats. 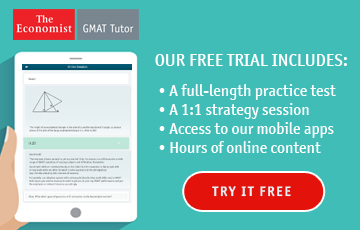 Every single person who is struggling with the GMAT should read this! 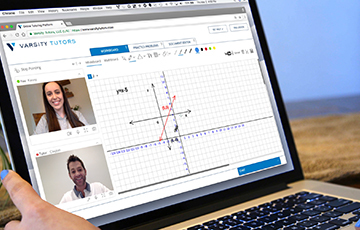 GMAT Answers provides a world class adaptive learning platform. -- 100% Free Trial and less than $20 per month after.